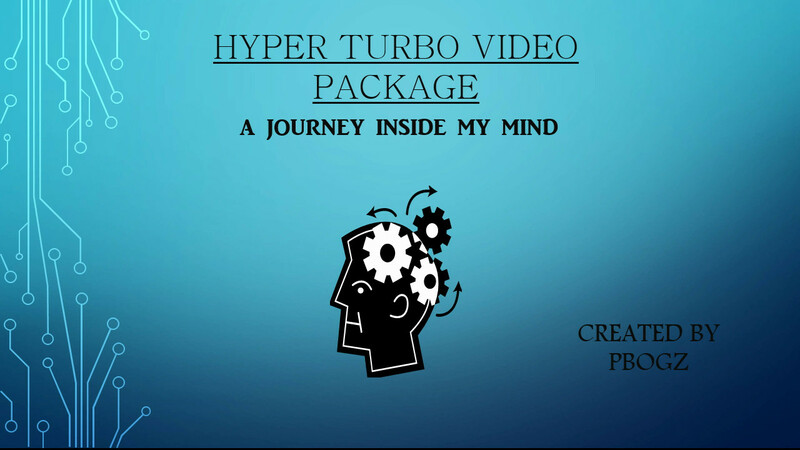 Today, we present the first premium video pack created by player, coach and video author Pbogz, titled "Hyper Turbo Video Pack: A Journey Inside My Mind". Many who have experienced Pbogz's coaching first-hand or have enjoyed his shorter videos have been eagerly anticipating a video pack release by him, and with this pack, the wait is over. Pbogz has designed this pack for beginners who are aiming to move up through the ranks. Theory, strategy and adjustments are very key in this pack. 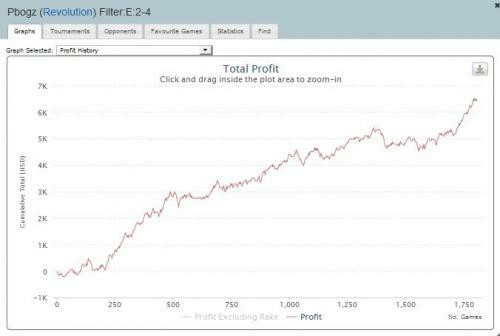 Pbogz is detailed and thorough, yet his talent for teaching enables him to explain the concepts in ways that are easy for beginners to follow. Pbogz takes a multi-angle approach to teaching in this pack, combining PowerPoint presentation slides, hand history reviews, usage demonstrations of several software tools, and his own unique twist: multiple choice pop quiz questions interspersed through-out the videos that help us own what we are learning through interactivity. 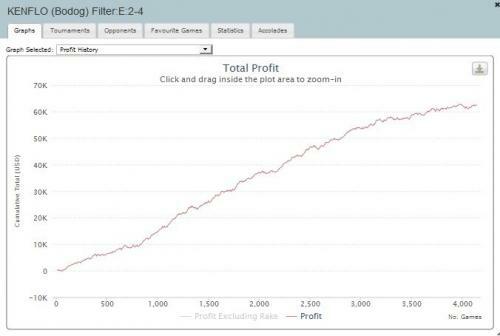 Fresh and up-to-date with today's hyper turbo trends, this pack is the perfect resource for eager students in search of a comprehensive beginner-accessible introduction to heads up hyper turbo poker. This is Pbogz's introduction to the pack, providing an overview of the pack as a whole. 5 minutes, 23 seconds. Pbogz is joined by one of his students and together they review some of his student's hands played against recreational opponents. 1 hour, 13 minutes, 15 seconds. Strategy that works against recs won't work against regs. 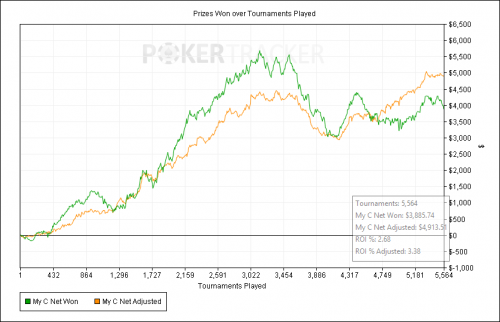 Here, Pbogz talks both about advanced strategies to use versus regs, and how to defend against advanced strategies. 1 hour, 16 minutes, 32 seconds.